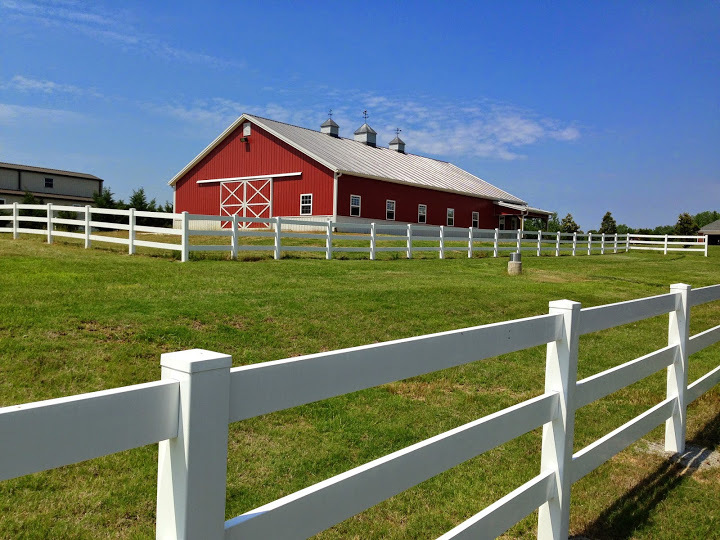 National Barn Company Q&A - What is Post-Frame Building Construction? A post-frame building sometimes referred to as Pole framing or post-frame construction pole building framing, pole building, and or pole barns... is a simplified building technique adapted from the traditional timber-framing technique. Instead of needing studs, steel framing or concrete masonry, post frame building simply uses large poles (or posts) buried into the ground.